There isn’t a ton to write about this game as much of it has been written over the past eight plus seasons. Baylor is the top team in the conference and Texas is the top challenger. Baylor has a 1.5 game lead on the conference race with a perfect 9-0 record, but faces a test on the road against an 8-2 Texas team looking to tighten the race. Both programs thrive off the rivalry and national attention is a given when Baylor and Texas square off. The game takes place in Austin at 6 p.m. Monday, February 4. Baylor has won 18 of the last 19 games. Texas hasn’t won in Austin since January 31, 2010. This is the 98th meeting between the Lady Bears and Longhorns. Texas leads the series 58-39. 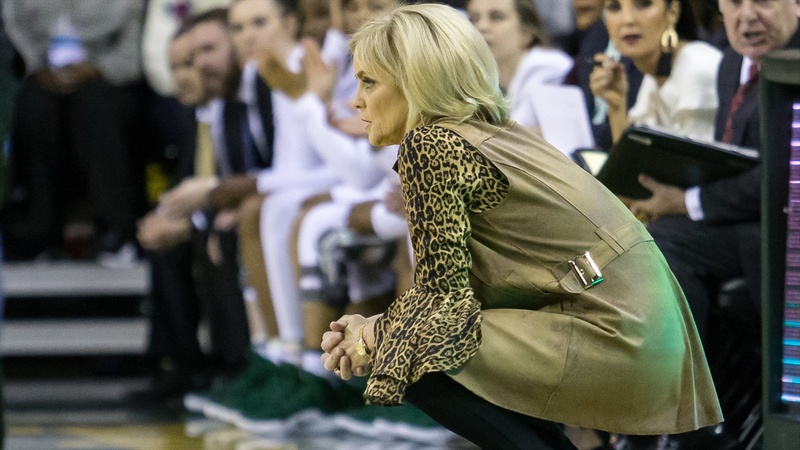 Baylor is 30-11 under Kim Mulkey against Texas. It won't happen, but nothing would make me happier than to see a win so definitive that we could play our freshmen for the 4th quarter like against Texas Tech. Looking forward to this one! On the road against arguably the second or third best team in conference. big name still drawing good talent and rankings. I think we win and handle business but nothing would surprise me...we have to play our game. I have seen nothing to make me believe that Texas can stop Brown and Cox on the post. They are 9th in the conference in blocks, and 9th in steals. If Brown and Cox stay out of foul trouble, Texas has little chance. Even if there is foul trouble, our backups are better than their starters. Texas generally shows up to play us, but we should get through this pretty easy if we play our game. To me, this could be huge as far as it potentially turning into a 40 minute game, especially if either or both get two quick early fouls. Will need to hit some from the outside as well - hopefully Juicy is ready to go. Another interesting stat. 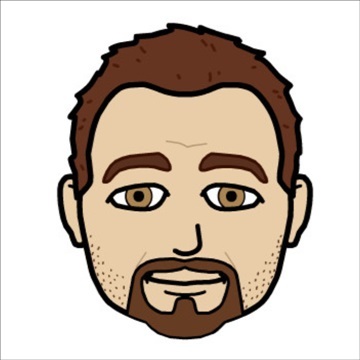 In conference play, Baylor easily leads the Big 12 in Assist/Turnover ratio at 1.9. Texas is 8th at .7. They have more turnovers than steals.Our turnover margin is +3. Texas is -3.1. Statistically, I'm amazed that Texas is as high up in the standings as they are. The guards could have a field day with this one. As always, basketball is unpredictable, and the best team does not always win. However, barring an uncharacteristically bad game for us or an uncharacteristically good one for them, I think this Texas team presents less of a challenge for us than they have for at least 3 or 4 years. IMO, win this game and keep a one seed since we should win the rest. Lose and it may give em any excuse to move us to a 2 seed and replace us with one of their favorites. Do you think 1,000 horn fans will show up? Yep. For us, they'll show up. Ha! Good point! Hope the Bears ruin some horn dreams tonight. Suzie with the tip. Bang the Drum. The pressure is on the Texas Longhorns to make it a close, competitive Big XII WB game with the #1 ranked Baylor Lady Bears. 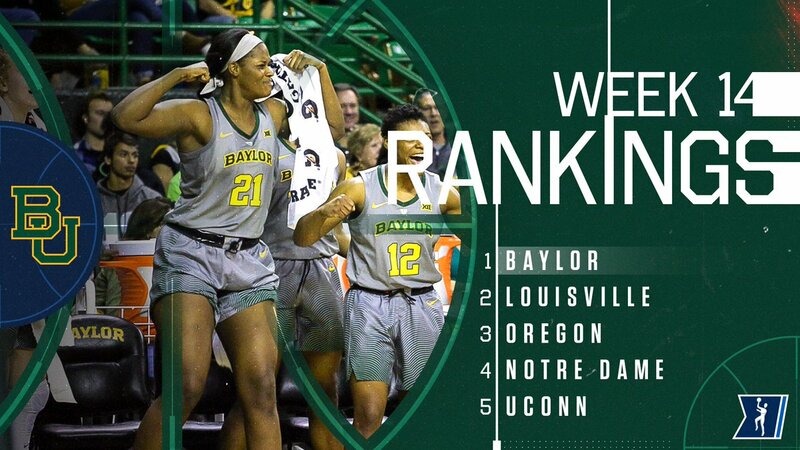 Otherwise, it WILL be a double digit win for the Lady Bears on ESPN2 tonight in Austin. This makes one wonder about the officials. Will they call it close, or let them play? Texas had their best 2 players graduate last year. If our guards are on tonight, we should be in great shape. Hoping for an evenly called game. This has been a problem with both the men and the women, but why do the forwards insist on dribbling the ball down court after a rebound? Just get the ball to your point guard and get in position. Power forwards trying to lead a break ends in a turnover way too often. I love Moon's confidence. If she can keep putting up numbers consistently, she'll be more than just a defensive puzzle piece. When Didi and Moon are knocking it down then there ain't much a defense can do. Excellent work defending without fouling those last couple possessions.